A picture is said to be worth a thousand words, but nothing compares to actually experiencing something for yourself. 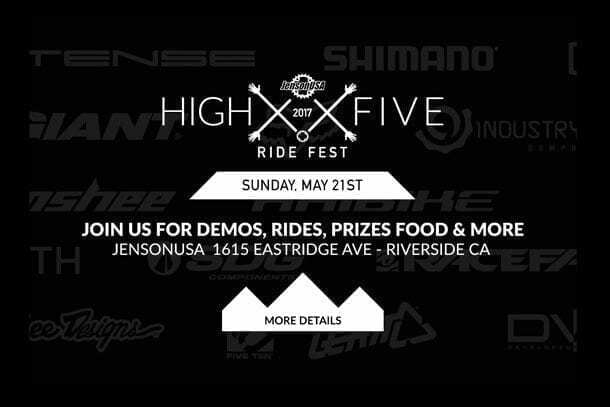 And that’s exactly what cycling enthusiasts will have an opportunity to do on Sunday, May 21st when Jenson USA, a leading national retailer of bicycles, parts and related accessories, hosts its 2nd Annual “High-Five Ride Fest” at its headquarters in Riverside, California. 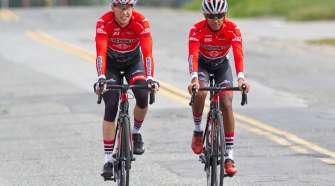 Jenson USA is encouraging cyclists from all areas of Southern California to come spend a day riding with us and fellow riders, enjoying the outdoors and the pristine trails of Sycamore Canyon Park. We are excited to meet fellow cyclists in person and share our passion for cycling. Along with activities and food, we are offering the chance to try out some cool products from top brands. Bring your bike to hit the trails with demo shoes and other hot products from Jenson USA while you wait to test ride one of our 2017 bikes. 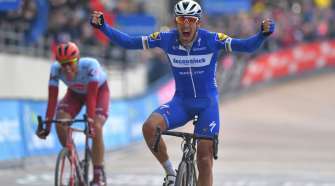 A partial list of the bikes on hand to demo and brands of gear and components to check out on this coming Sunday include; Giant, Intense Cycles, Haibike, Shimano, Troy Lee Designs, Fox, 100%, RaceFace, Gu, Industry Nine, Five Ten, Smith, DVO, Leatt, SDG and more. “The “High-Five Ride Fest” isn’t only about demo products. It’s about our customers. We want to get to know you and hangout doing rad things,” remarked Cachat. 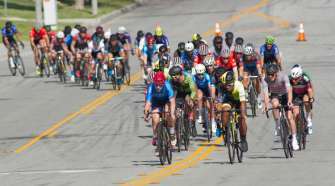 In addition to the bike demos, the “High-Five Ride Fest” will have bike skills clinics, product clinics, guided trail rides, cycling experts present to answer questions and give advice, a complimentary lunch, and a raffle with great prizes. Sunday on-site registration is required and all participants must sign a waiver. The “High-Five Ride Fest” is open to the public 9:00am to 3:00pm and it’s free admission. Jenson USA is located at 1615 Eastridge Ave., Riverside, CA 92507. Exit the 215 freeway at Eucalyptus Ave./Eastridge Ave. and go west approximately one-half mile. Jenson USA headquarters will be on your left. Please join in for an amazing day of mountain bike riding, bring a friend, and “Keep Pedaling”. Contact Jenson USA offices at 888-880-3811 for additional information or visit online at jensonusa.com.